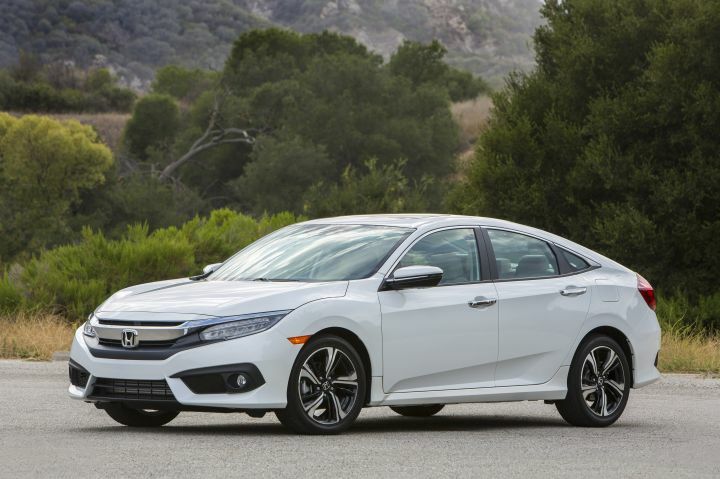 Update: The Honda Civic has been launched, priced from Rs 17.70 lakh to Rs 22.30 lakh, ex-showroom pan-India. The Honda Civic will be available in five colours - Platinum White Pearl, Radiant Red, Modern Steel, Lunar Silver and Golden Brown. Share your experiences with Civic?